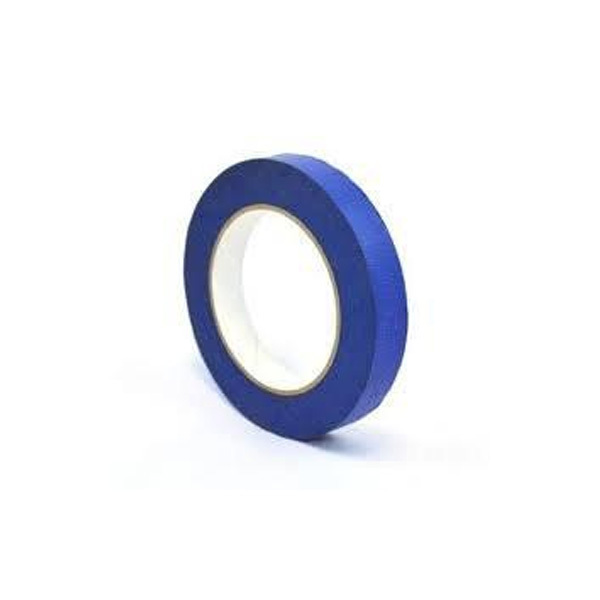 UV resistant masking tape, painters grade, solvent based rubber ADH clean removal, up to 14 days outdoor exposure, blue crepe paper, 5.2 mil thick. 2″ x 60 yds. Insulation facing material used for vapor barrier paper over plain fiberglass and other insulation products. Flame resistant - meets ASTM-E-84 specifications. DESCRIPTIONBOSS® 635 Contact/Spray Adhesive combines a uniform misting spray pattern with super high solids to create a fast tacking and high bond strength product capable of handling virtually any light or heavy duty job. 12 oz can.USESApplications for BOSS® 635 Contact/Spray Adhesive can be found throughout the general industry for bonding fabric, plastics, felt, cork, foam, insulation, paper, corrugated, wood, most metals and more. Even with the super high solids, this product has a conveniently long open time to allow for repositioning and adjustment when affixing surfaces to be bonded. Also featured is a moderate flow rate spray valve to provide overspray control in a mist adhesive. The product has an economical coverage rate and is ideally suited for both temporary or permanent bonds. The one product that is truly all-purpose.